I was first licensed in 1989 and upgraded to advance in 2000. I primarily operate contests both CW and RTTY. I have been operating RTTY contests since 2005 and started CW contesting late 2006. I became more interested in CW and CW contesting but I had to get my code up to contest speed. I was able to get from 10 wpm to 34 in about a year with LOTS of practice. 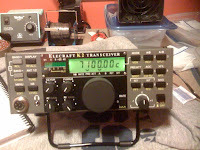 During 2007 I also was bitten with the QRP bug and operate my Elecraft KX1. (The KX1 also has been sold) Another part of the hobby I enjoy is kit building it helps with the long winter nights. 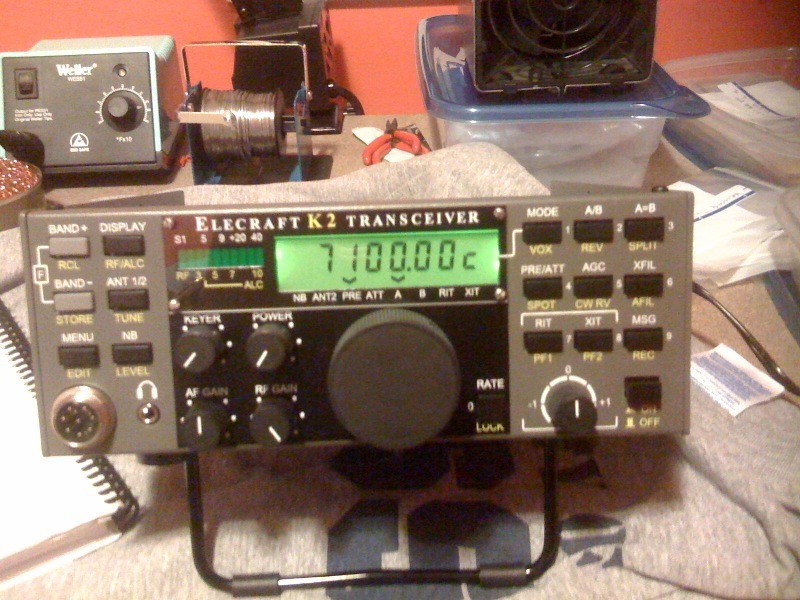 My home station consists of an Elecraft k2 (K2 was sold for funds for a new KX3) and K3 with a Begali contour paddle. My antenna is the MFJ 1788 loop antenna. It's on the balcony here in my condo. Not a mega contesting antenna by any stretch of the imagination. But I do live in an antenna restrictive area and that is the best I can do. 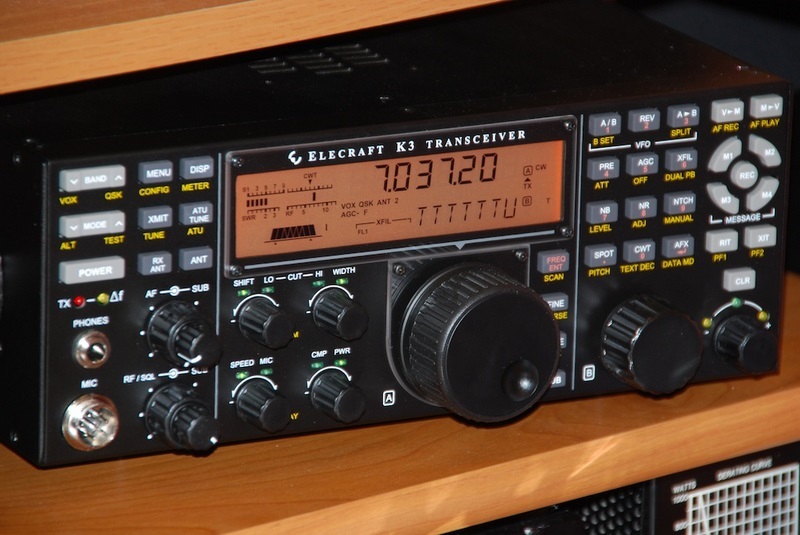 It's not all about winning but enjoying the game....Well it would be cool to be a big gun one day…I now have the Elecraft KX3 and take it with me when I venture outdoors for some "free range" operating.